I Have Lost my Electors Photo Identity Card Just Before the Elections, Can I Still Cast my Vote? In such a situation you may use another identity proof as a means of justification of your identity, but losing a document that is made exclusively for your electoral participation is one big disappointment. Couldn’t I just apply for a duplicate EPIC? In this case you may think of applying for a Duplicate Electors Photo Identity Card, but you must be aware of the fact that this process is very much time consuming and hence has a low chance being completed before the elections approach. Here is when the Election Commission steps in and once again to provide a solution for your grievance. Distribution of Voter Slips, the solution to a lost election card. The distribution of Voter Slips is the latest technique adopted by the district election offices and approved by the Election Commission of India in order achieve the aim of 100% voter turn out. 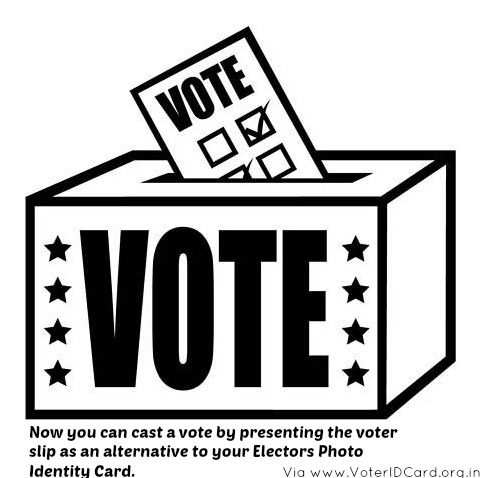 A voter slip could be your alternate proof identity for your entry to the polling station and entitle you to cast a vote since it contains all the required details like Name, Polling Booth, Serial Number along with the voter’s photograph hence making it a perfect and apt alternative for those who wish to cast a vote but have lost the Electors Photo Identity Card. The duty for the distribution of these voter slips has been allotted to the Booth Level Officers and to ensure that this essential task is completed by great swiftness, these officers have been asked to strategically plan out the distribution scheme along side the compilation of the Voter Data. This information would then be handed over to the Election Office along with expected time frame required for the distribution of these voter slips. The office henceforth the reviewing of this information would initiate the distribution. The distribution of these voter slips is a landmark in the history of the whole electoral process, since not only would it ease the hassles of the citizens who have lost their Elector Photo Identity Card but also ensure that there is a huge voter turn out at the polling booths, something which is in the best interest of a Democracy of any nation. High voter turn out not only ensures that most of the citizens participate in the Democracy but also ensures that the result of the election is completely fair since of opinion of a lot of people has been taken into account. The authorities say that the distribution of slip will be completed a week in advance of the elections. 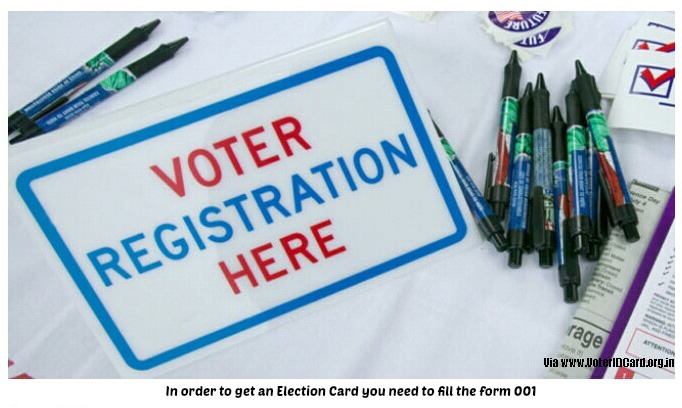 I have lost my voter id card….how to get my card ? i have lost my voter identity card.how can get new voter id card. Please information my imail id .